5. "TinieTempah - Has started watching 'Gossip Girl'.... Oh lord I've been out here too long!!" 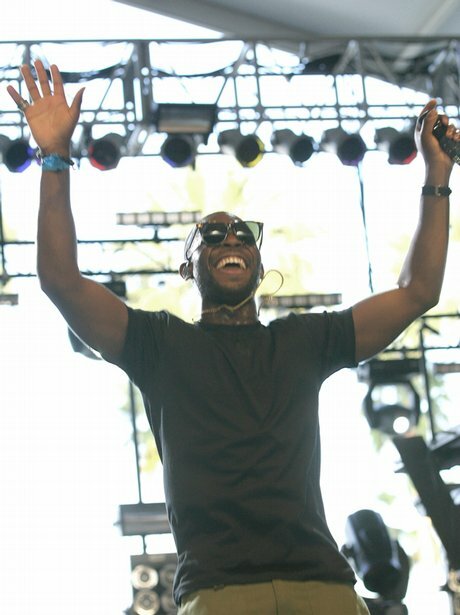 Tinie Tempah comes clean about his American TV addiction.